What Is a Therapeutic Treatment Plan? A doctor may refer someone suffering chronic back pain to a chiropractor. A therapeutic treatment plan may try to control a problem where a patient is stressing his back too much during his golf swing. A therapeutic treatment plan is an organized method of treatment pertaining to a particular type of therapeutic intervention. The need for therapy may arise for numerous reasons, and the kinds of therapy are plentiful. Just as there may be many types of therapy to treat a given disease, there is likely a great amount of variation within each therapeutic treatment plan. People get sick for many reasons. Different illnesses may affect people in unique manners, and therefore, no one treatment is universally accepted for everyone. A good health care provider, therapist, or social worker, may remain open to all options when choosing a therapy. Illness can be physical or mental, acute or long lasting, of natural origin or due to self-infliction. All of these factors must be assessed prior to choosing a therapeutic treatment plan. Therapy is defined similarly to treatment and is, hence, used interchangeably at times in the medical world. Therapy usually refers to a repeatable or longer-stepped process; however, it may sometimes aim to control or mediate a problem if a cure is not possible. Many illnesses, for example, may never be cured, but that doesn't mean they cannot be improved or controlled. Depression is an example of a disease that may be a lifelong struggle for severe sufferers, but dedication to a therapeutic treatment plan and a commitment to certain lifestyle changes can help control major bouts. An example of a therapeutic plan may be helpful in understanding this concept. If a 40-year-old man were to go to the doctor complaining of back pain, his physician may refer him to a chiropractor. This patient, being wary of the health care profession, decides to also seek consult from another chiropractor for a second opinion. Both chiropractors identify a similar problem but come up with strikingly different plans for the patient. The problem with this patient is that he is stressing his back too much during his golf swing. 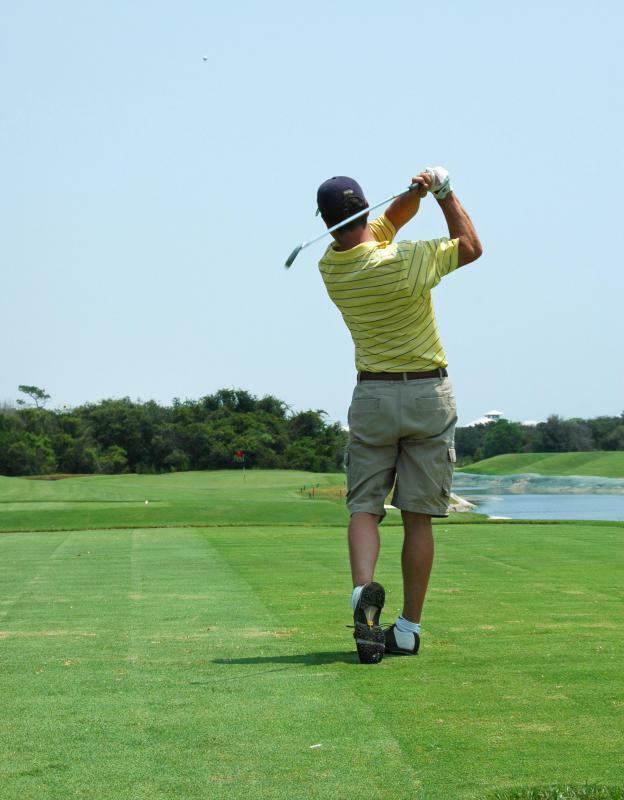 The first chiropractor recommends he take a hiatus from golf, come in three times a week for chiropractic therapy, and take a concoction of natural remedies to control inflammation. The second chiropractor's therapeutic treatment plan consists of daily pain relievers, a new golf swing, and physical therapy twice a week. Neither on of these plans is necessarily better than the other, but this example illustrates the possible variation of plan that may exist between professionals in the same field. For this reason, it is important to find a plan specific to a patient's wants and needs and explore different options before committing to one. Following these steps will help support the best possible recovery from an illness or disease. A provider may put the perfect plan in place, but it is up to patients to comply with the plan if they want to improve their health. What Is a Therapeutic Response? What Is a Therapeutic Milieu?